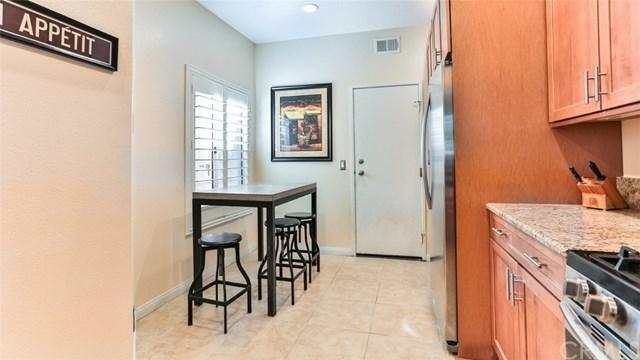 Fresh and beautiful home in the heart of Aliso Viejo! 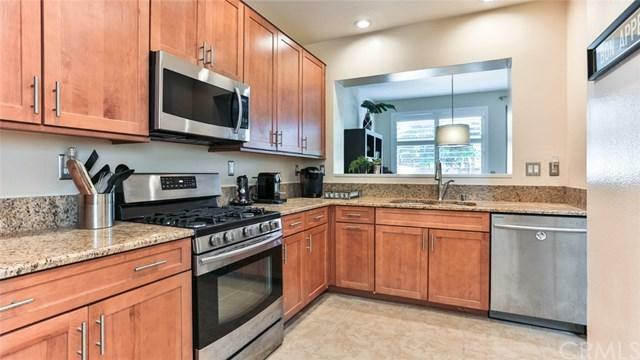 Tastefully updated with a sophisticated kitchen featuring neutral toned shaker style cabinets with soft-close feature and high quality organizer inserts, granite counters, and stainless steel appliances. The open floor plan has tile flooring on the first level, beautiful engineered wood floors in a light grey-beige color on the 2nd level and the stairs for an easy low maintenance lifestyle. 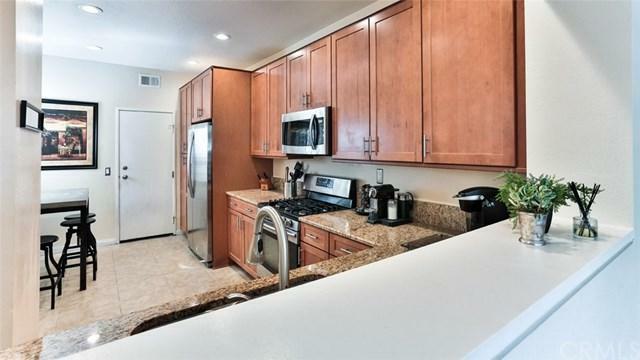 All three bedrooms are on the second level, the Master has a l Fresh and beautiful home in the heart of Aliso Viejo! 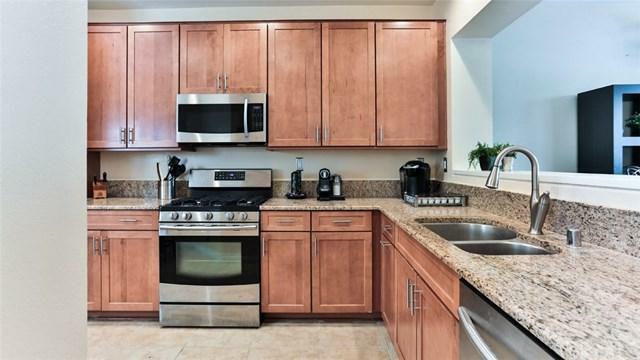 Tastefully updated with a sophisticated kitchen featuring neutral toned shaker style cabinets with soft-close feature and high quality organizer inserts, granite counters, and stainless steel appliances. The open floor plan has tile flooring on the first level, beautiful engineered wood floors in a light grey-beige color on the 2nd level and the stairs for an easy low maintenance lifestyle. All three bedrooms are on the second level, the Master has a large mirrored wardrobe, dual vanities and an updated walk-in shower. The second bedroom is large and features plenty of sun-lit windows. The third bedroom can be used as an office/den or bedroom, currently there are built-ins on one wall without a closet. The yard is low maintenance with pavers and has plenty of space for a BBQ and dining area, a back gate leads to the green belt area just behind the property which is perfect for pets. This prime location is within walking distance to Town Center with Theaters, restaurants, shopping and groceries. Enjoy being close to the community pool, Springdale park, Woodfield park with a great playground and picnic areas for entertaining. Complex was re-piped with PEX piping a few years ago. This home is on a quiet corner without heavy traffic in front, great for kids and plenty of guest parking.